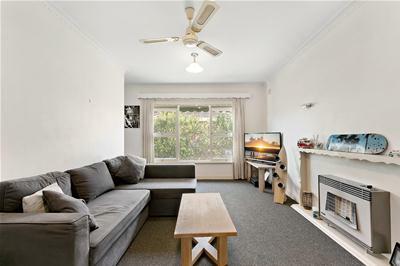 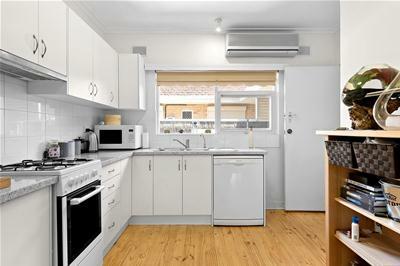 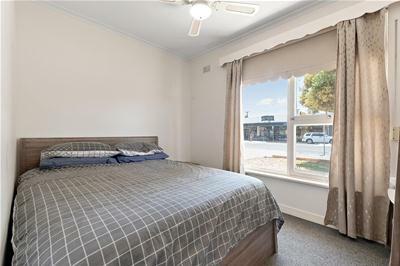 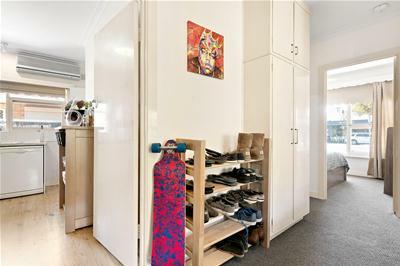 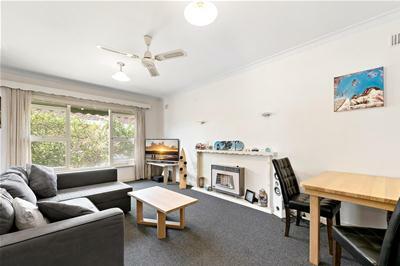 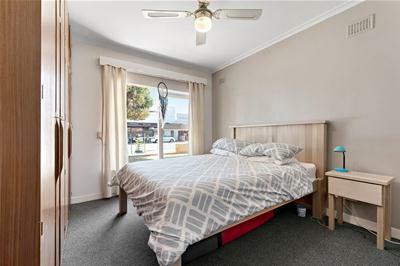 Perfectly positioned in this trendy beachside enclave and literally metres to the stunning sandy beaches of the world renowned Glenelg South, this basket range unit is sited in prized position on the Broadway, with popular cafes, bars and shopping only metres from the doorstep. 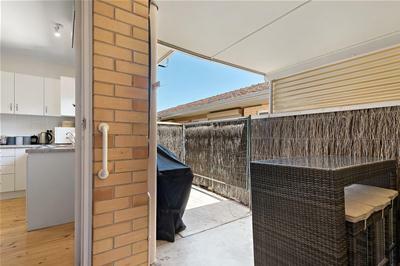 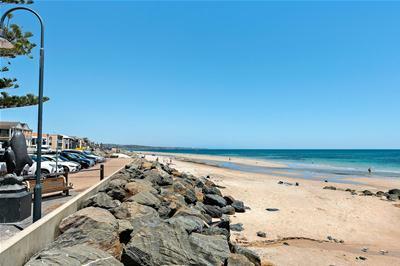 Offering an exceptional lifestyle of un-paralleled convenience in this thriving beachside village, this modest home unit will appeal to those desiring a lock up and leave coastal home or investment. 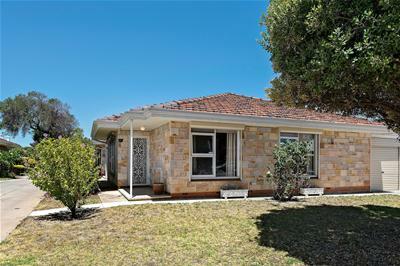 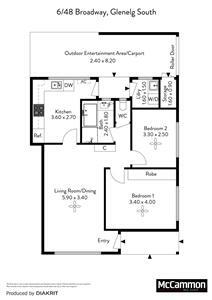 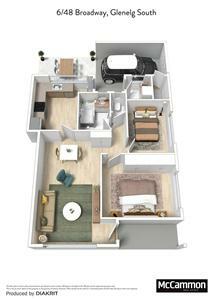 Accommodation welcomes you to a flow through design of spacious open plan living room with dining. 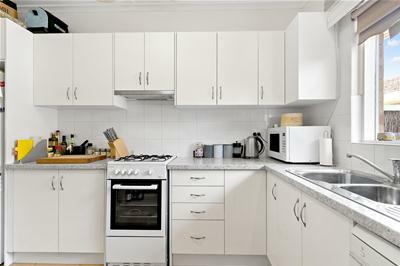 The updated kitchen features gas cooktop and dishwasher. 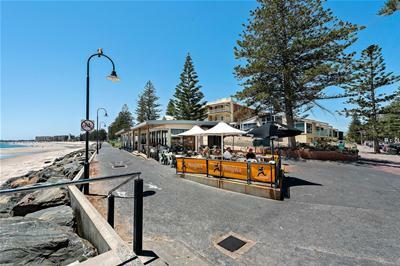 Grab a latte or a freshly squeezed juice from over the road at the Organik café and enjoy a quiet moment in the rear courtyard before heading off to the daily grind, enclosed for privacy it is also the ideal place to entertain friends after a day out enjoying the varied delights of Glenelg. 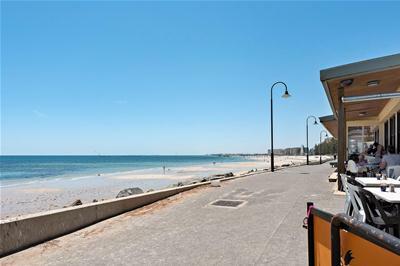 Glenelg South is undoubtedly one of South Australia’s most desirable beachside addresses offering pristine sandy beaches and a relaxed coastal community. 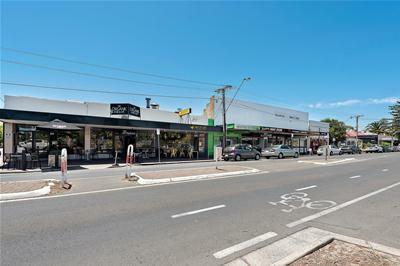 In addition, the Broadway offers a fabulously eclectic blend of cafes, bars, shopping and amenities and the ultimate in liveability. 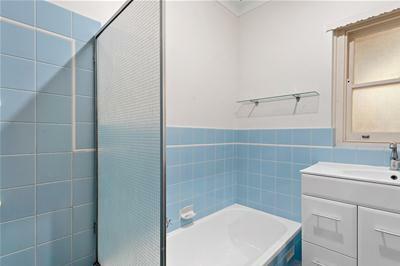 Don’t miss the opportunity to secure your own slice of heaven.